Unless something goes wrong, your car’s tire is the only part of your vehicle that has contact with the road. As such, your driving experience largely depends on the type and quality of the tire you use. There are several benefits of using the right tire including improved traction, improved performance, better gas mileage, and most importantly your safety and that of your passengers. You may have the best anti-knock or braking system and other car enhancement to improve your driving experience, but if your tires are bad, worn out or are not in good shape, you will have a hard time accelerating, turning, stopping and controlling your vehicle. If your tires are worn out, thin on the sides, aren’t suitable for bad/rough weather or giving you a terrible driving experience, then it’s a good time to consider changing and purchasing the best performing sets. There is few aftermarket solutions you can make us of to improve your driving experience, changing your tires is one of them. There are several manufacturers of tires out there each promising optimum solution and performance for your vehicle, but how do you choose the right one? Here at xlraceparts, we review one of the best product in the market putting in some vital consideration like quality, performance, customer ratings, the manufacturer’s history and other factors that affect usage and performance. The company named the Doral Tire was formed in 1985 by the Sumitomo Corporation. This is a private brand belonging to Treadway Corporation the North American subsidiary of Sumitomo Corporation. Treadway is one of the world’s largest leading individual representatives that markets Doral tire brand all over the world. For more than a decade the company has enjoyed a trustworthy and established reputation for their innovative design, high-quality material, precision engineering as well as affordable prices for all their products. The performing Doral SDL- All-Season tire combines top quality with value at a very affordable price. The design and the advanced technological construction provides your car with superior performance in all areas. The sophisticated tread setting improves and prevents the material from wear and tear. 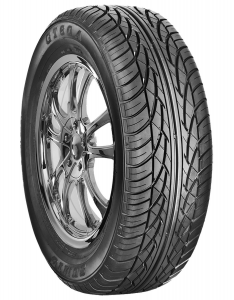 The tire symmetrical 4-rib pattern ensures excellent stability and a superior ride on the road. The all-season tire is okay to use on the wet highway thanks to the advanced circumferential center channel and the extended lateral grooves that eliminate water, so it doesn’t affect the tire when driving. The high rigidity construction produces high-speed handling capabilities giving you a smooth ride as well as reducing the noise when driving. The Doral SDL- All-Season tire is the highest quality tire for light trucks, SUVs, as well as passenger cars. The tire will offer you comfort and will make your car stand out due to a very convenient handling and the product’s performance. The siping is longitudinal and angled well which helps the tire to last for a very long period and prevent tread wear at a reduced rate. The tire is the best you can get for your car at a budget-friendly price. With an average 4.8 customer star rating, the tire stands out among other competitors. Your tire is one of the most important parts of your everyday driving and safety. If your tire is weak or of low quality, it can cause potential hazards that can take life or destroy one’s property. The information above is to guide you in choosing the right tire that will provide the best grip, performance, handling, and smoothness at an affordable price. Choosing the best tire will be much easier when you know what the tire provides. 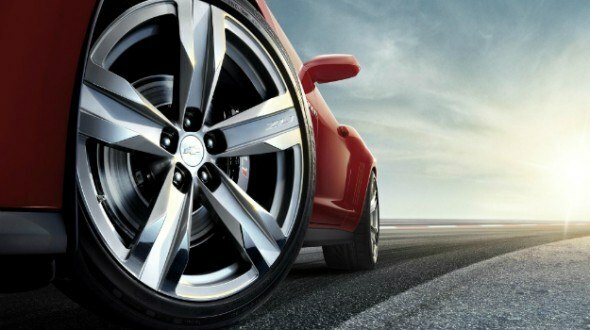 The Doral SDL- All-Season tire offers the best performance for your car.